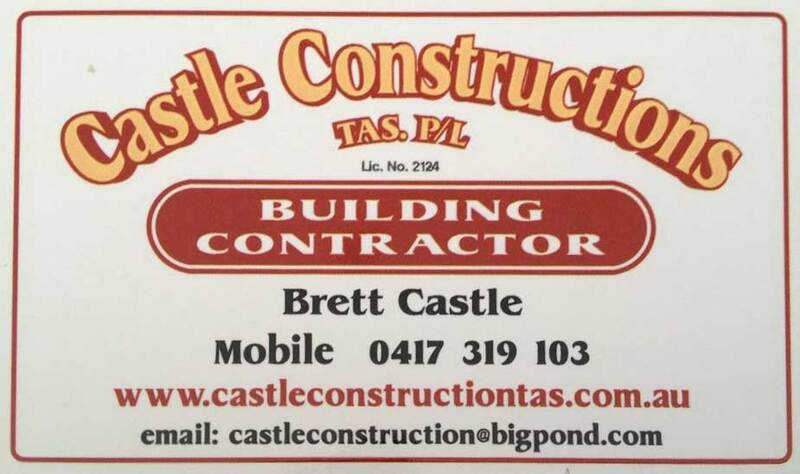 Castle Construction (TAS) Pty Ltd.
Castle Construction (TAS) Pty Ltd construct new homes on the East Coast of Tasmania, including Swansea, Triabunna, Orford, Sorell and the Hobart area.Castle We provide you with professional advice, personal service and quality craftsmanship. Our friendly and highly qualified East Coast building and construction team are dedicated to providing you with a quality building experience. All our people are orientated to providing reliable and consistent customer service, advice and attention to detail during all stages of your homes construction and completion. Our goal is to ensure we work with you to customise and build your home and meet your expectations. We do this as a team to ensure we achieve the results you are after. Over the last 30 years we had consistently delivered quality outcomes for our clients. Contact Castle Construction (TAS) Pty Ltd.